​Whether you are looking to begin your vacation on a luxurious note or coming home from a long business trip, Royalty Limousines offers premier airport service. We serve all Chicagoland suburbs. 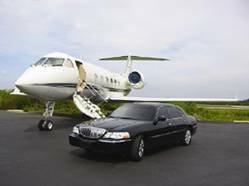 We are a prompt and reliable provider to take you to or from the airport in style and comfort in a private sedan or stretch.